So, back to our (long forgotten) youth this week! As far as I can tell middle school is roughly equivalent to being a junior at Secondary school (the first three years) and high school a senior (GCSEs and A-levels). 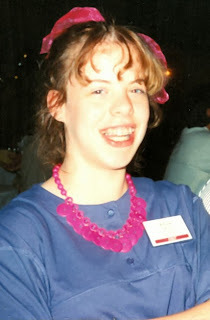 What was I like? Shy, very quiet. I spent most of my free time in breaks at the Animal House where we bred mice and rats and kept a heap of other pets (rabbits, hamsters, guinea pigs, birds and even a terrapin). I had a few very close friends but they're friends for life as we still are friends 20 years after leaving school! I was an average student, could do better was the refrain of my report cards. 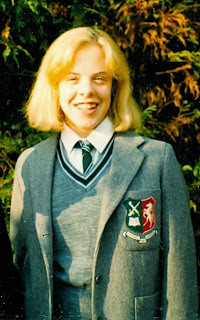 I loved music and belong to the choir, I loved reading and ended up as a library prefect. Above first day as a senior (left) and last day of school (right) - happily have no photos of me as a junior. 2. What were your favourite pastimes? 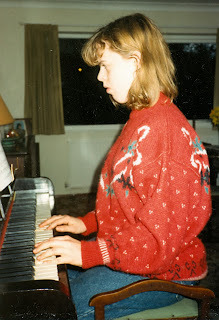 I loved music (and still do, although my useless fingers mean I don't play much now). I played piano, guitar and violin (sometimes in the village orchestra!) and also sang in the church choir. I also spent time with my friends; I used to cycle to their houses when I couldn't get a lift from my folks! I didn't actually listen to pop music much at all; my tastes were far more towards the works of Mozart and Beethoven or the soundtracks from stage musicals. 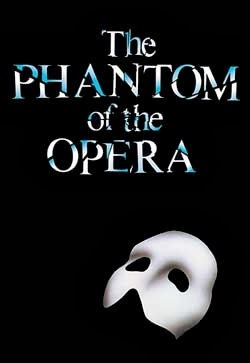 I did have, for several years, a total obsession with Andrew Lloyd-Webber's "Phantom of the Opera"; to the extent I could pretty much recite the entire libretto... when I watched the anniversary concert on DVD I found I still could! I do remember that my French Exchange partner adored 'Hazard' by Richard Marx and (in the days before internet) we listened to it about 20 times to get the lyrics down! 4. What fashion statement do you look back at and cringe? Umm... all of them. 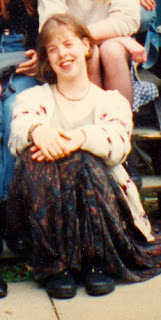 I didn't know who I was at that age, and spent a lot of time trying to find out... and unfortunate amount of which seemed to involve dyeing my hair. 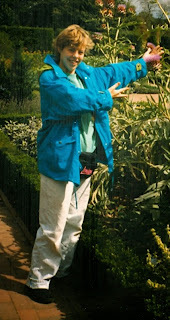 Also half of that time was in the 80s... oh, dear - bright colours and no coordination! 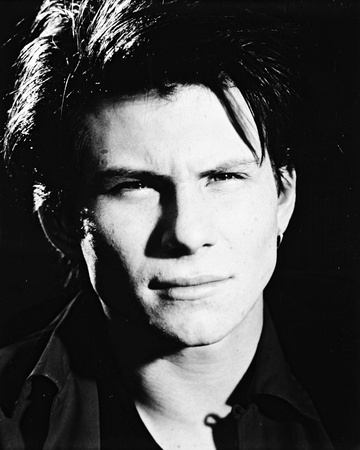 Christian Slater (we're talking the 'Heathers' era here). I had his picture on my 'rough book' (school exercise book for note taking, customarily covered in magazine photos and sticky back plastic!). 6. What was you favourite movie? 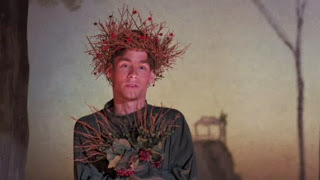 Without question "Dead Poets Society". I am fond of poetry and Robin Williams, and dramatic stories - so that ticked all the boxes.